Do you require a London plumber to fix a leaking pipe or to undertake any type of residential and commercial plumbing repair? The Handy Squad has got a highly-experienced team of plumbers in London who can be of help. 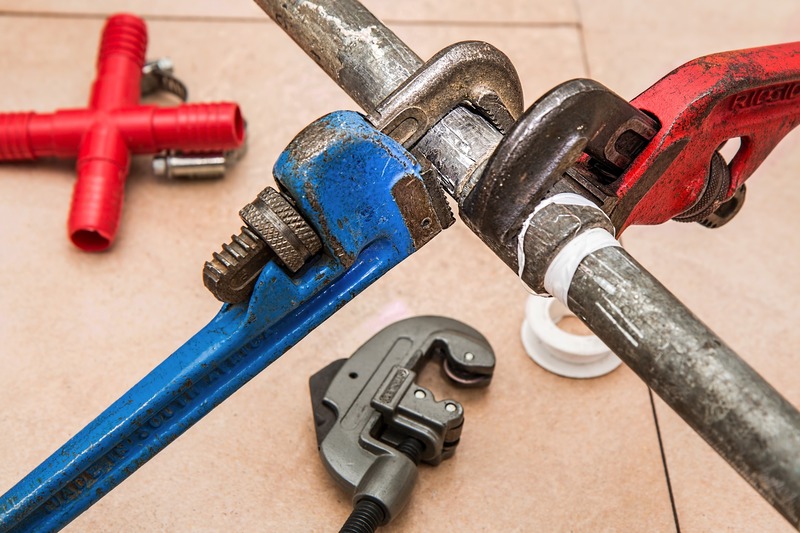 Since 2005, we’ve been repairing leaking toilets, repairing dripping taps, fixing kitchen faucets, repairing ceramic basins and fixing kitchen sinks, repairing leaky pipes, amongst many other plumbing repair jobs, so you can be rest assured that your plumbing fixtures will be in great hands. Give your local plumber a call on 0800-0 12 12 12 or contact us by using our simple booking form. 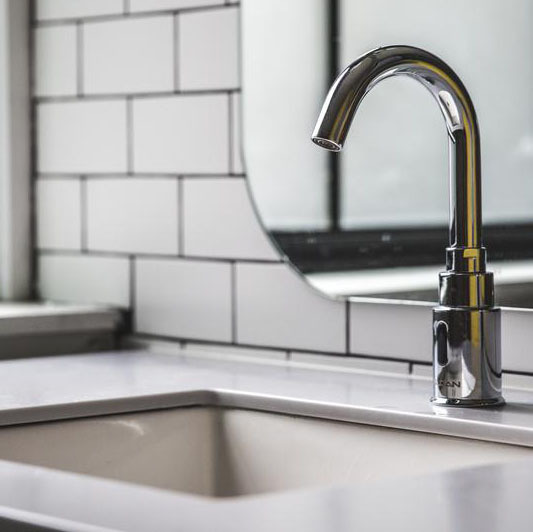 Plumbing faults come in many shapes and sizes, whether it’s dripping taps, leaking taps, cold radiators, or a defective shower pump. 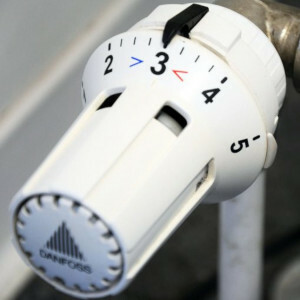 We can assist you with all of this and much more, such as: repairs to leaking pipe work; repairs to plumbing connections and joints; repairs to traps, wastes and plugs; repairs to radiators, including bleeding and balancing, or overhauling valves; repairs to taps, including changing washers or cartridges and repairs to toilets, including flush mechanisms, cisterns and overflows. 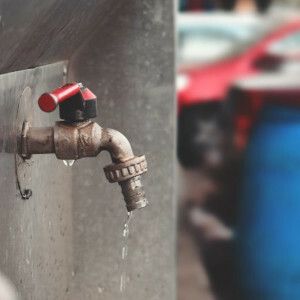 Please note that it is useful for us to know if we can isolate the water locally, rather than having to shut off and drain down the entire system. If we can isolate the water locally, the isolation valve should be placed onto the pipe within 50cm of the damaged item. 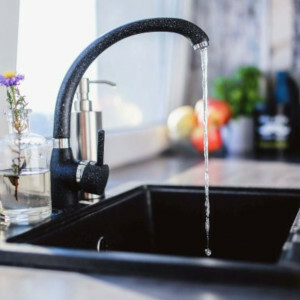 Besides plumbing repairs, our team of certified plumbers also cover a variety of other plumbing services, which includes: installing kitchen sinks, replacing toilets, installing garden taps, installing white goods appliances, replacing showers, unblocking kitchen sinks and unblocking basins. 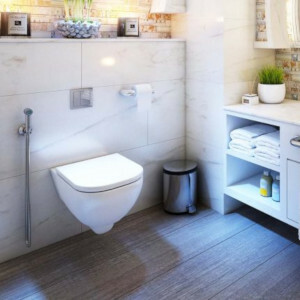 The Handy Squad offer an array of other services, such as clearing broken cement grouting, assembling office furniture, drilling through porcelain tiles, boxing in toilet cisterns, changing light transformers, laying wood flooring, mounting kitchen wall unit, reattaching cupboard doors hinges and siliconing around baths and sinks. 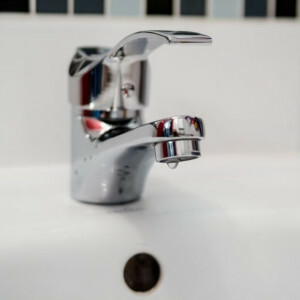 If you have any other plumbing fixtures that need repairing, make sure you give our team a call and we will look to resolve it for you as quickly as possible, with the minimum amount of disruption. You can reach us by phoning 0800-0 12 12 12 or by emailing us on bookings@handysquad.com.